Reaching a nuclear deal with P5+1 should be a matter of “months, not years” the Iranian president Hassan Rouhani said in an interview with the Washington Post, indicating that he is ready to come to terms within a three-month timetable. 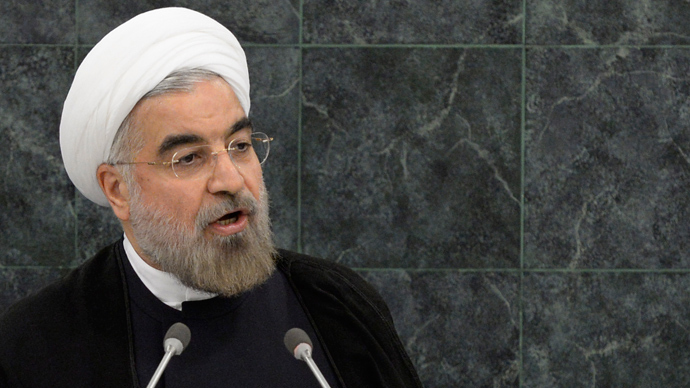 According to Rouhani, Iran is ready to offer unprecedented transparency of its nuclear facilities and may allow the International Atomic Energy Agency to assess their “possible military dimensions” to prove its nuclear program is peaceful and not aimed at building a bomb. The Iranian president declared his readiness to immediately engage in result-oriented talks during his speech at the UN General Assembly the day prior. Iran and the P5+1 (which refers to the five members of the Security Council plus Germany) have held numerous rounds of negotiations beginning in 2006 surrounding Tehran’s nuclear energy program. 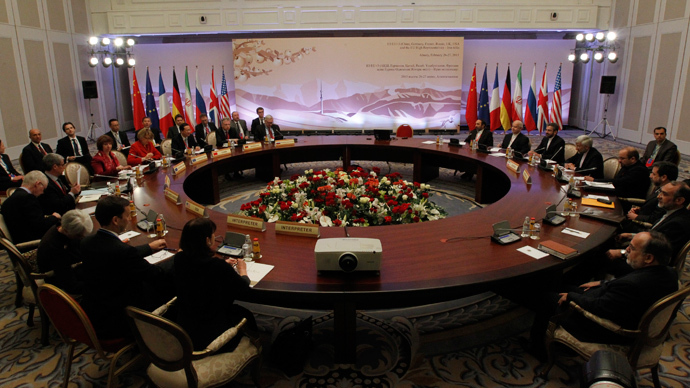 Their latest round of negotiations wrapped up in April in Almaty, Kazakhstan. 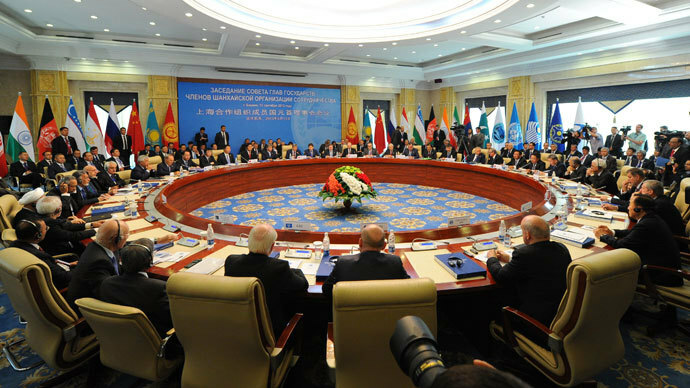 An earlier round of negotiations was held in the Kazakh city in February. 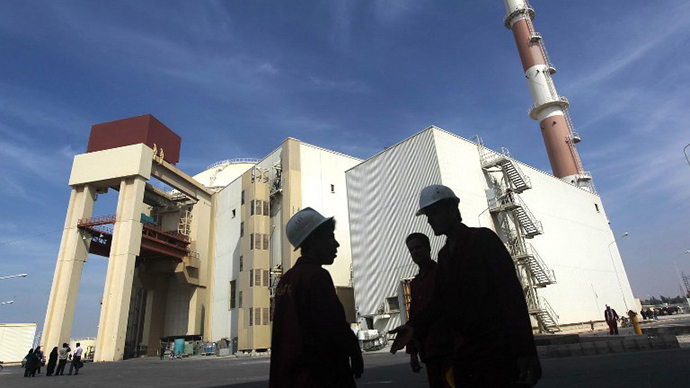 The latest proposal included a call for Iran to halt all 20 per cent enrichment activities and for Tehran to transfer part of its stockpile of 20 per cent enriched uranium to a third country under IAEA supervision. 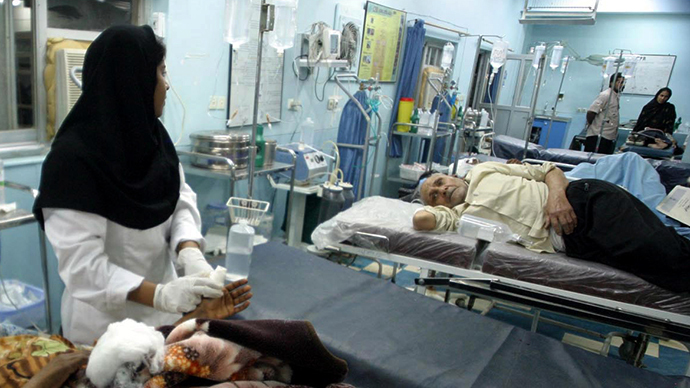 It also urged Iran to suspend all operations at its Fordow facility. Tehran has always rejected such claims, which have resulted in crippling UN-imposed economic sanctions, maintaining that it is a member of the Non-Proliferation Treaty (NPT) and the International Atomic Energy Agency (IAEA), and therefore has the inalienable right to develop nuclear energy for peaceful purposes. 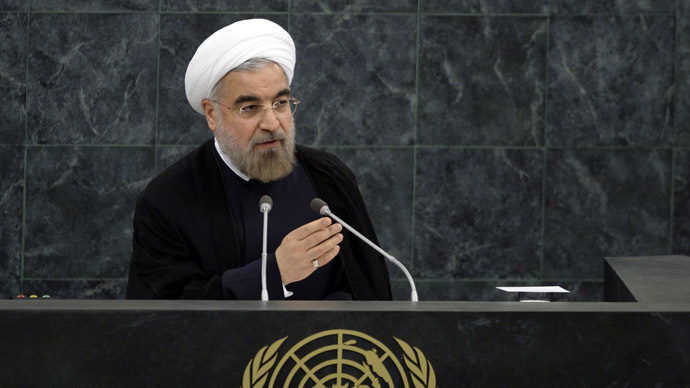 On Tuesday, after widespread anticipation of a possible meeting, US President Barack Obama failed to greet Iran’s President Rouhani at the United Nations in New York. 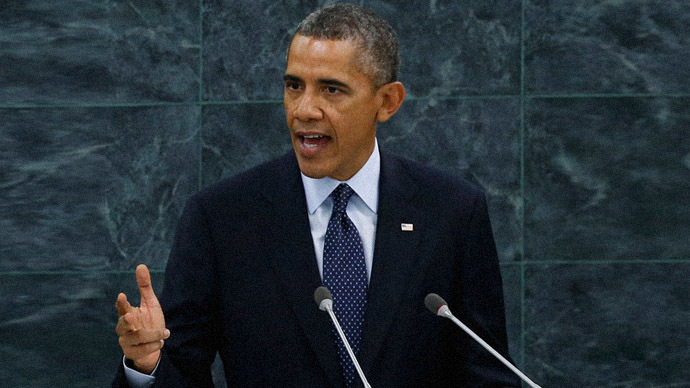 In his speech to the UN, Obama challenged Iran to take concrete steps toward resolving Iran's dispute with the West.